A few weeks back, I checked out a waterfall @pmacmiller posted about (he’s a great guy, check out his page!) and the hike was lovely. A lot of it meanders along the shore of a lake, which in the summer can be a bit noisy (motorized boats allowed) but it didn’t stop me from finding little moments of joy in the woods. For example, at the end of a curve in the trail, I stumbled upon this scene. 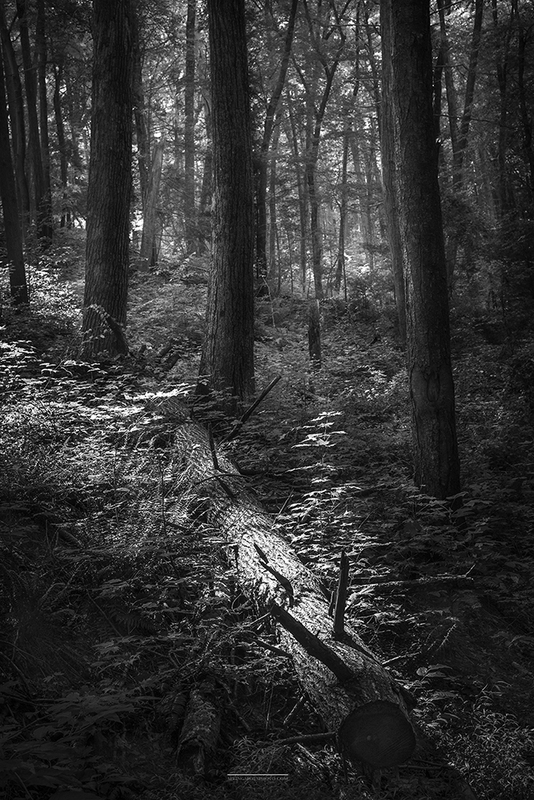 It’s a fallen log, and some trees, but in the right light at the right moment it was magical. In fact, so much of photography is just that: recognizing beautiful moments. As Emerson said, it’s a study in patience. But when the trees take on the soft glow of diffuse light, while the birds chirp and chipmunks rustle the undergrowth, it becomes clear that patience pays off. Talk about a life lesson, eh?? 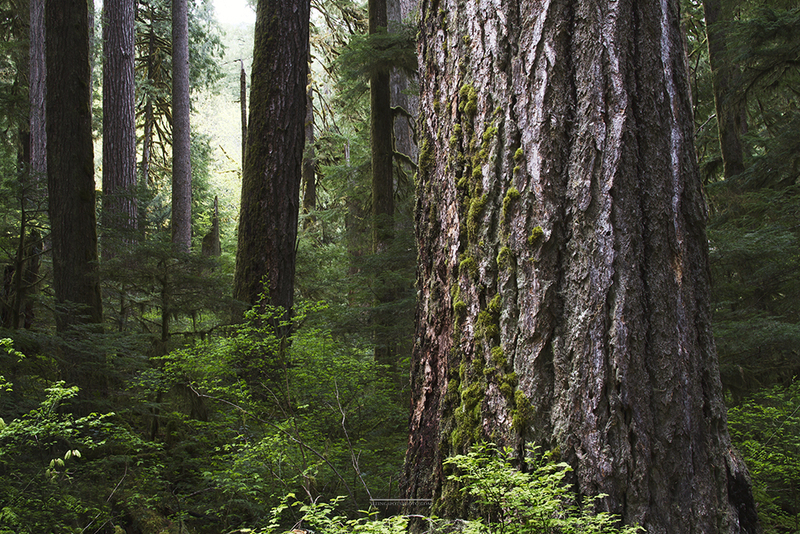 This image is from Opal Creek Wilderness in Oregon. Where I come from, we just dont have these sort of old growth forests. They have a completely different character than the trees I’m used to. Older, more magical, peaceful and man, oh man, that light was lovely. This time of year, photography time is at a premium. The sun isn’t up for very long before I leave for the day job, and it’s down before I’m done with work. 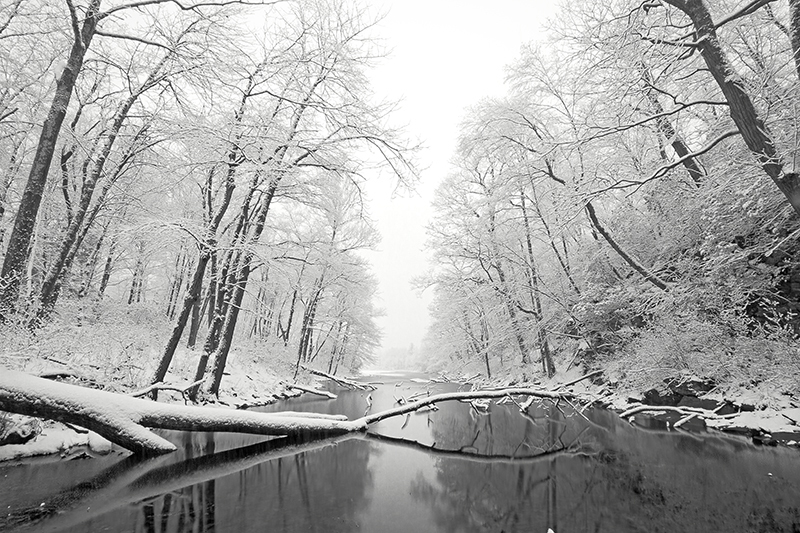 Furthermore, winter hasn’t quite arrived yet….but I’m pining for some snow photos. Looks like a nice little place to go warm your toes, huh? 🙂 These last few weeks have been snow, snow and more snow. I still can’t say I love the cold, but it sure does make for some nice photos! 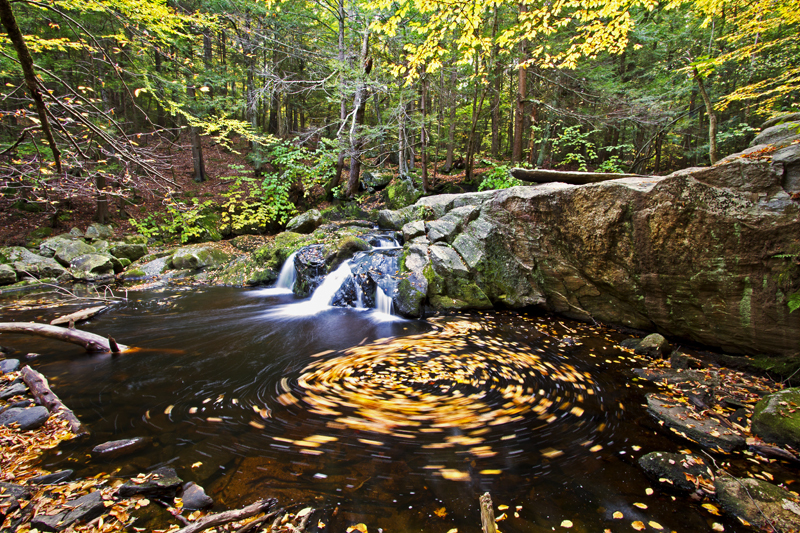 This was taken in upper CT, along a quiet cross-country ski trail by a frozen lake in the winter woods. It is just one of the many hidden gems to be found out on the east coast. What we Nutmeggers (yeah…that’s what they call people from Connecticut…I know, I know…) lack in broad sweeping vistas and notable landmarks, we often make up for in scenes like this. Living here really encourages us to explore…because you never know what you’ll find if you’re willing to go just a little further off the beaten path. Or in this case, down the ski-path! A few years back I found a necklace in a small shop on the Cape. It’s a charm with a picture of a compass, and inscribed on it are the words, “Explore. Create. Believe.” The words stuck with me as both a motto for what I want my life to be, and encouragement to push my photo work just a little further and have faith in the results. The necklace is a daily reminder that you never know what incredible things are waiting for you up around the bend…you just have to get there. It’s 6 degrees out, this morning. We had some snow fall last night. 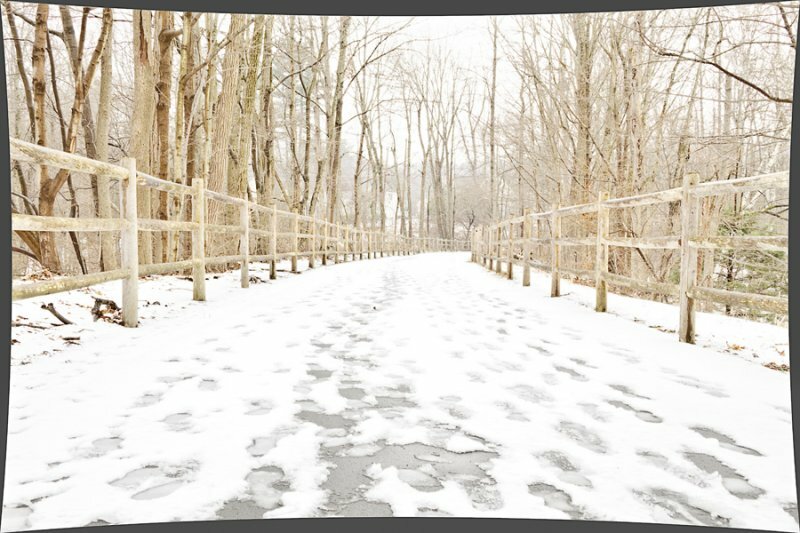 The roads are slippery and a bit dangerous…but the woods? They’re perfect. New England’s snowy skies rarely have much in the way of interest or detail, despite this being taken close to the end of the day. There was no color, only leaden gray mixed with spots of white. There were a few hints of yellow-brown on the trees, and some red silt at the edges of the water near the shallows…but rather than act as an accent, it seemed distracting. I decided to black and white it. The view, overall, is pretty standard for winter around here but the thing that attracted me to this particular scene is the solid reflection and the natural leading line it created from the corner of the frame. Since I tend to be a symmetry person, I really wanted to wade into the center of the slow-moving winter stream and re-compose, but I didn’t have waterproof boots or waders. Also, just outside of the frame where I would have stood, was a dangerous slippery spot that would have tumbled me down a little set of cascades. haha Hypothermia is a maybe, but ruining my camera is a definite no. This photo was taken on a snowy day here in CT, on a lunch break from work. It was just one of those days where the snow looked so darn purty I needed to go explore for a bit. This happens to be a historic trail one town over from the town I work in, so I had enough time to stretch my legs and take a few shots before heading back to the ol’ cubicle. Hope you are all enjoying the holiday season, friends! Stay safe, give your loved ones a squeeze, eat too many cookies, and surround yourself with peace and joy…tis’ the season, after all! Having a positive outlook on life can be hard, but intensely rewarding. It’s easy to say a glass is half empty. It’s much harder to say, “Thank goodness I still have half a glass to drink. I’m thirsty, and that will help.” Like anything else in life, seeing the silver linings in life is a skill, and when done faithfully, can become a habit. Imagine a life where you exchange your expectations for gratitude. The disappointments in life become much more manageable. And there are fewer of them. It’s easier to feel like you have enough, to appreciate the gifts you’re given and to see the blessings in life. That is what I love most about tomorrow, Thanksgiving. It’s yearly encouragement to be thankful for the things we have already accomplished, to see how far we have come, to appreciate our families and friends, and to see that often, we are lucky to have so much in our lives. Most of us have a roof, even if we don’t own it. Most of us have food, warmth and a computer with which to read this awesome blog… We have life. Even when it’s hard, it’s precious. Tomorrow is a day to appreciate the positives. Spend a few moments between tofurkey and pie reflecting on the good things in your life. In the end, we can’t keep the gifts, the wealth, the stuff we surround ourselves with…but we can remember the path we took in life, the moments of joy and accomplishment, and be proud of how our experiences shaped us, and the choices we made because of them. We can practice an attitude of gratitude. For those of you interested in helping me raise funds for the victims of Typoon Haiyan in the Philippines, when the time comes for holiday shopping, go here. 50% of profits through December 15 go to Care.org and the Filipinos in need. For those of you interested in winning a holiday gift, go here, “like” the page and leave a comment on the contest poster letting me know which image you want. Winner announced on Friday, so you only have a few days.